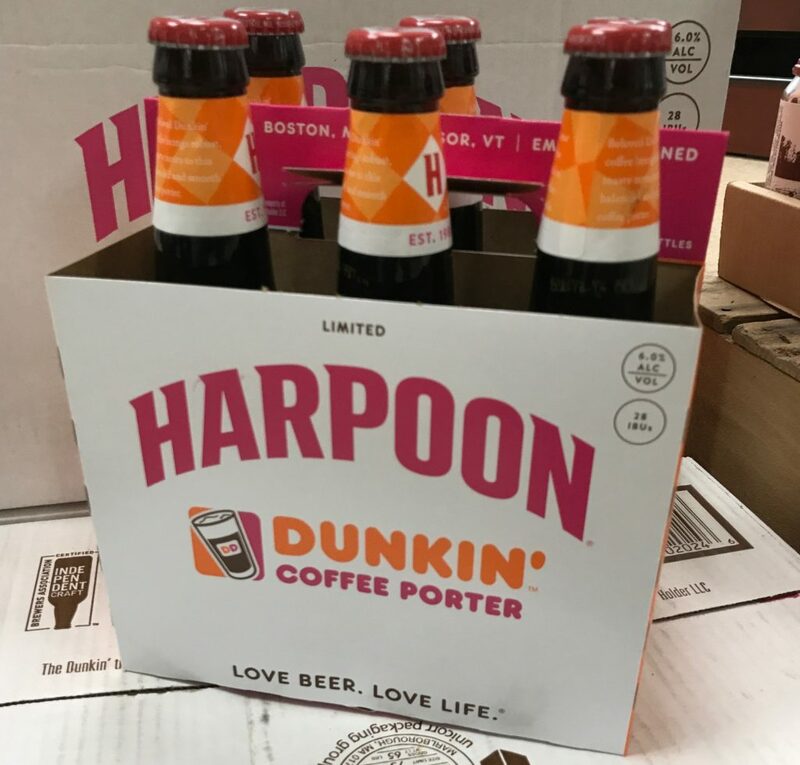 Okay, I’ve been waiting all year to write that, as I finally purchased my first winter beer of the season to review. And I’m starting with, shocker, Heavy Seas, which is somehow my favorite brewer lately. Perhaps it’s because it’s prominently displayed at the store I go to, but whatever the case may be, Heavy Seas is cool. 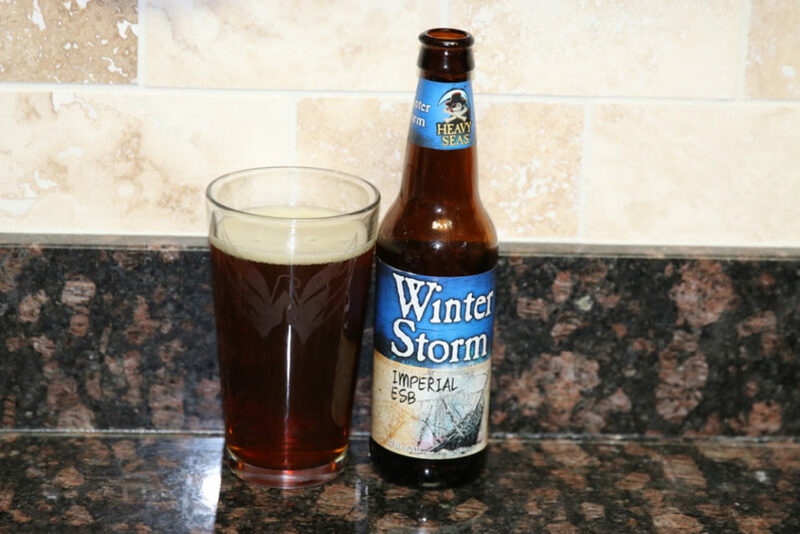 Anyway, Heavy Seas has a winter brew called Winter Storm. I must admit that winter brews aren’t my favorite but I really can’t tell you why. It’s not that they’re gross or anything, just a little sweet, but definitely strong, bitter, and 7.50% alc. I feel like this is a beer that you bunker down with when your pirate ship is covered by snow. I’ll give this 3 stars.